This year we decided to change up our Christmas tree decor. You know how expensive that can be. 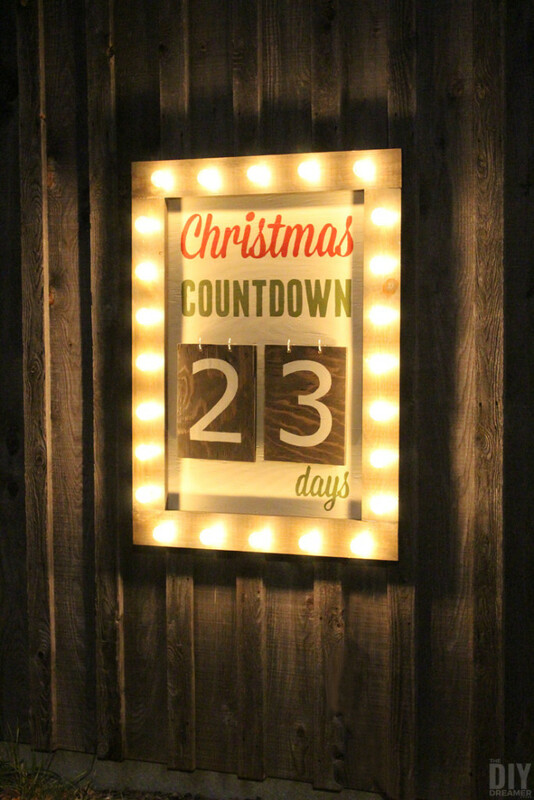 The combination of new lights and decorations can add up to a lot of money and quickly. But we really wanted a new look, we wanted something rustic with a woodsy feel to it. And like last year, we are trying to keep the cost of Christmas decorating as inexpensive as possible. Which means we had to get creative in order to get a new look for our Christmas tree without breaking the bank. P.S. 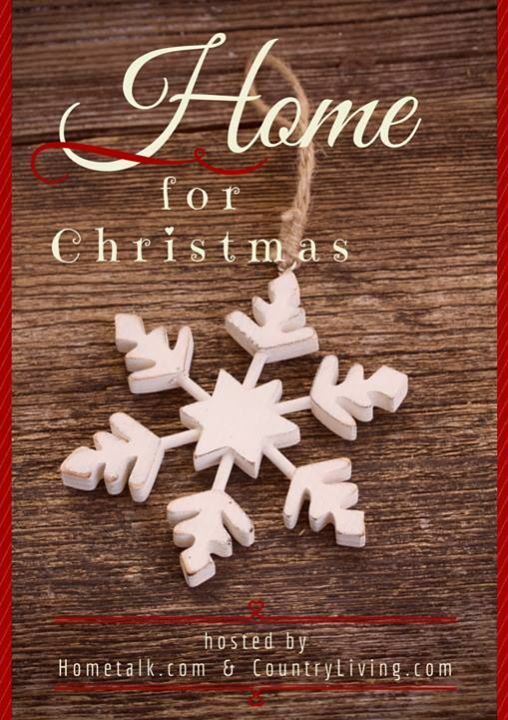 My friends at Hometalk.com and CountryLiving.com are hosting a Home for Christmas blog hop! More details at the bottom of this post! 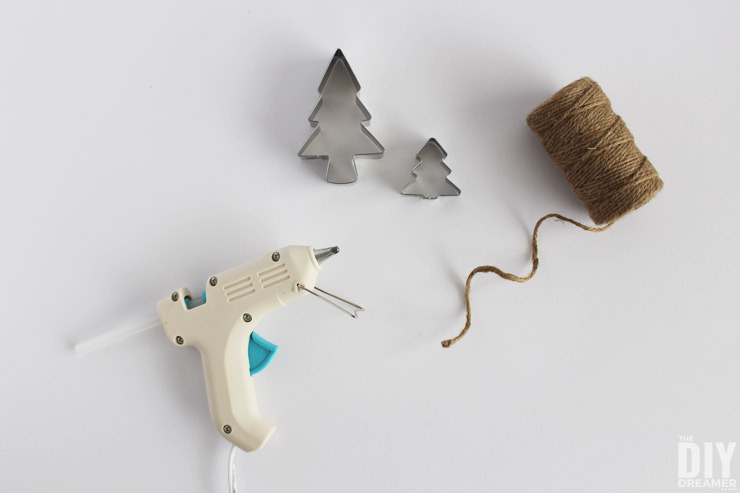 We made 3 different sets of homemade Christmas ornaments, that are not only easy to make, but inexpensive too! YAY! My daughters and I sat down together last Saturday morning and made a bunch to fill our tree. 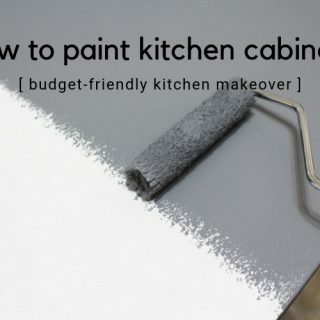 Want to see how easy they are to make? This post contains some affiliate links for your convenience. Click here to read my full disclosure policy. 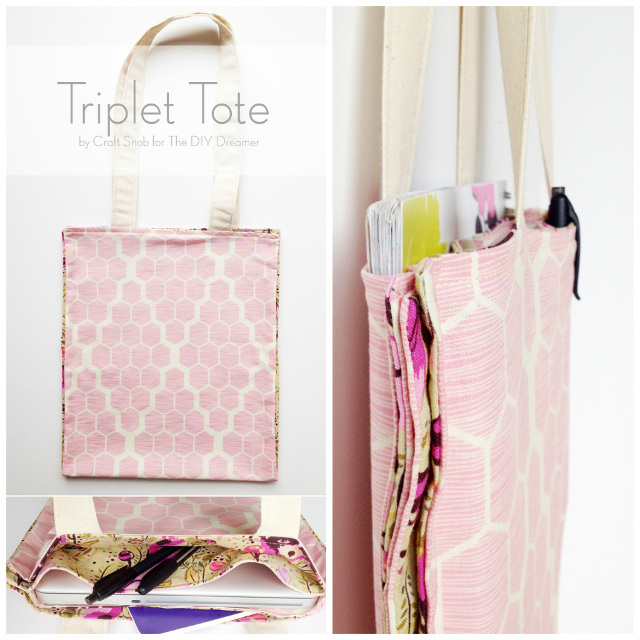 Step 1: Open the embroidery hoop and insert fabric. 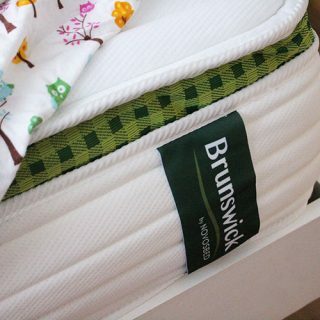 Close the embroidery hoop while tugging the fabric, making sure the fabric is nice and tight. Step 2: Use scissors to cut off the extra fabric. 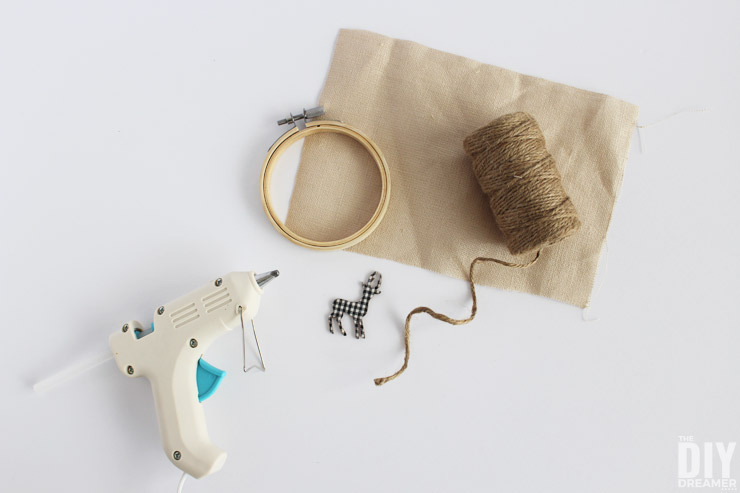 Step 3: Hot glue the deer (or whichever embellishment you are using) on the fabric. Step 4: Attach a piece of twine onto the embroidery hoop. And that’s it! Just thought I would share with you this photo that I posted on Instagram too! Step 1: Use hot glue to attach pieces of twine onto the cookie cutters. DONE! 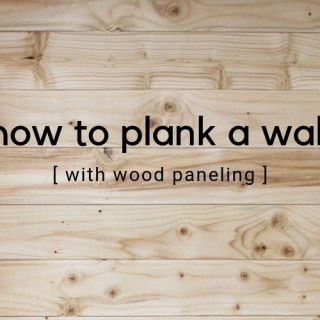 Yep, that easy! 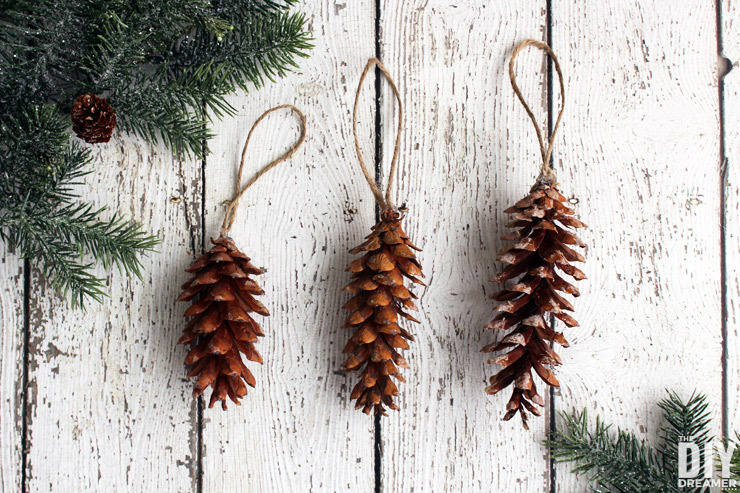 – Pine cones (You can buy some at the dollar store, or you can use what you find outside like we did.) If you use pine cones from outside, make sure to dry and debug them. 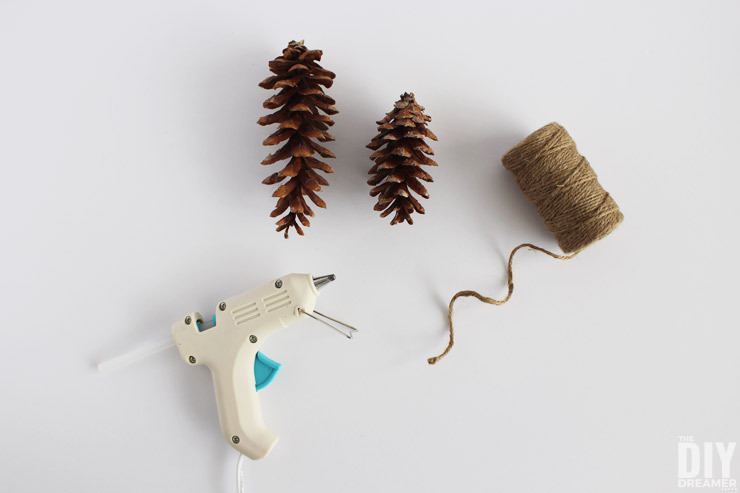 I followed these instructions: How to Make Pine Cones Pop: Dry and Debug Pine Cones. 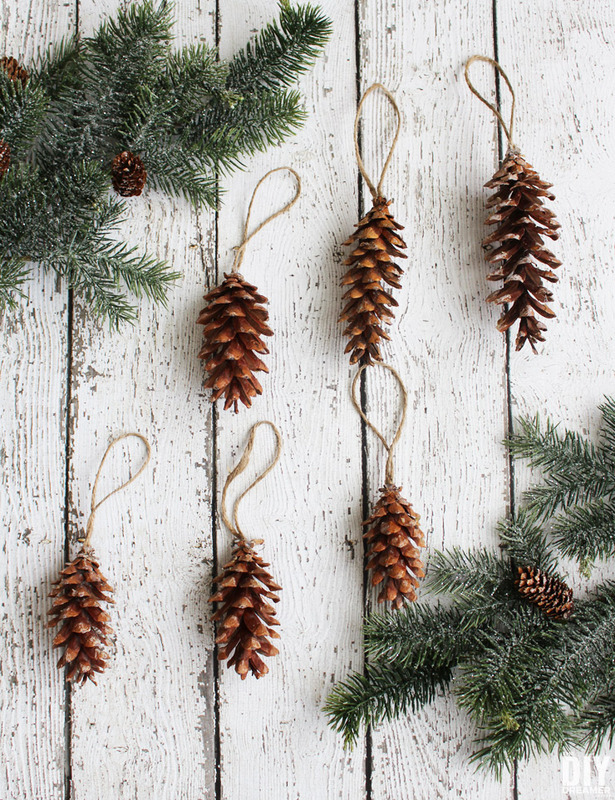 Step 1: Use hot glue to attach pieces of twine onto the pine cones. That’s it! See how easy they were to make? With these new ornaments and the ornaments we made last year, the tree is absolutely perfect! Do you want a reminder of the Christmas ornaments we made last year? So what do you think of our Christmas tree decorations? Very pretty right? I’ll make sure to take a photo of our tree all decorated and share it with you! Hey, are you counting down to Christmas with me? By the way, would you like more Christmas inspiration? Yes? AWESOME! As I mentioned at the beginning of this post, my friends at Hometalk.com and CountryLiving.com are hosting a Home for Christmas blog hop! You are going to LOVE all these beautiful Christmas projects and home tours! Are you ready to be blown away with inspiration?! Great! 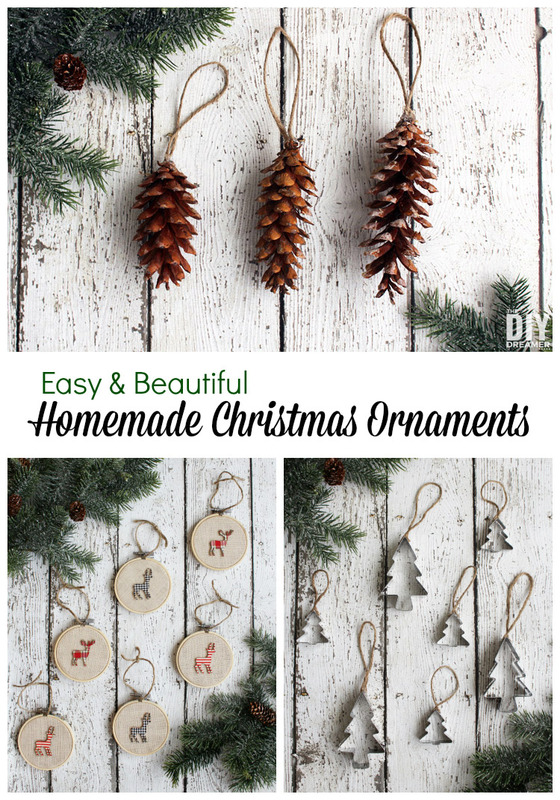 I really hope you enjoyed my budget friendly Easy and Beautiful Homemade Christmas Ornaments and all the Christmas Inspiration from the Home for Christmas blog hop! P.S. Make sure to follow along via #HomeForChristmas on social media! Previous Post: « MagPop! A fizzy way to give your body the Magnesium it needs. 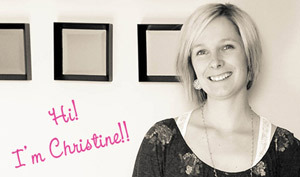 So many great ideas here Christine! 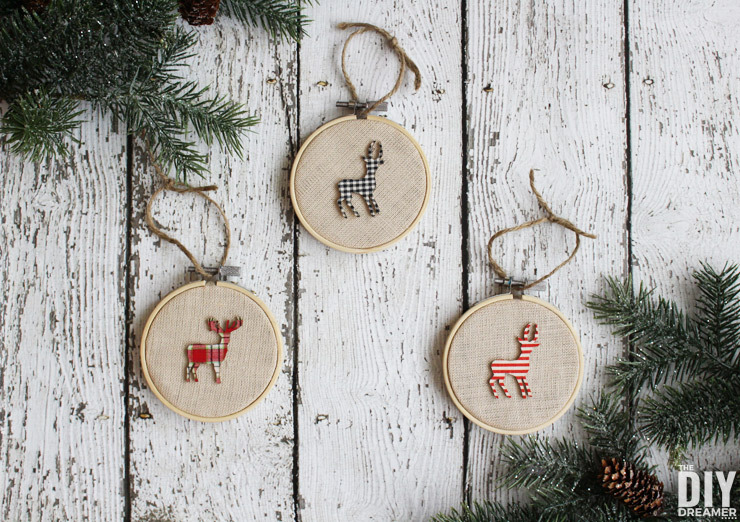 I absolutely love the embroidery hoop ornaments…I’m adding rustic decor to my home this Christmas as well, and these would be perfect! 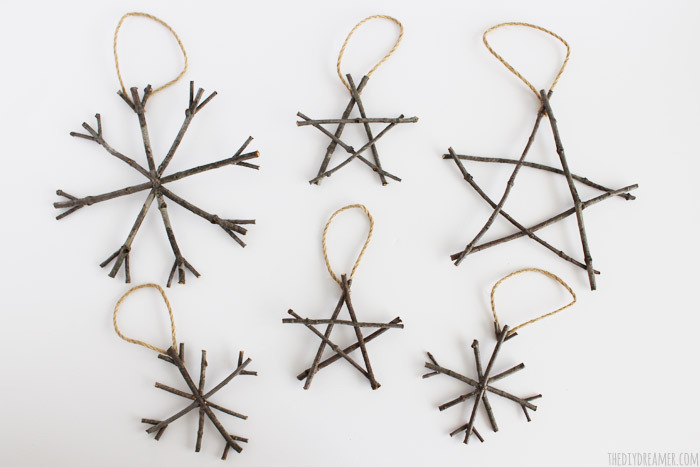 Fabulously adorable ornaments! I love the little reindeer hoops the most. 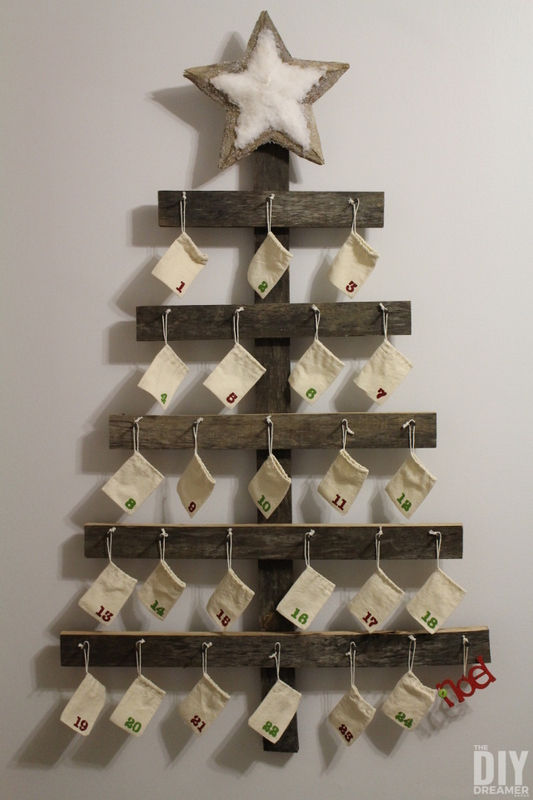 Thanks so much for sharing how you updated your Christmas tree without breaking the budget! Merry Christmas! I love every single one of these! It is amazing with a little hot glue and imagination can do! I love all these ornaments!!! The hoops with the deers are so lovely!! I like how easy the pine cone and cookie cutter ornaments are to make!! Awesome job! These are so cute and easy! My kind of project. Hard to pick a favorite because their all cute! 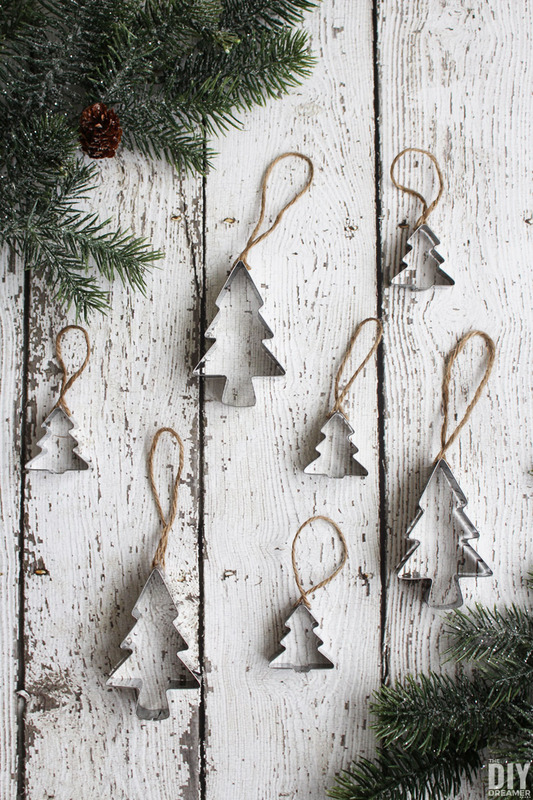 Lovin’ the natural look and feel of all your ornaments, Christine. Thanks so much for your inspiration. 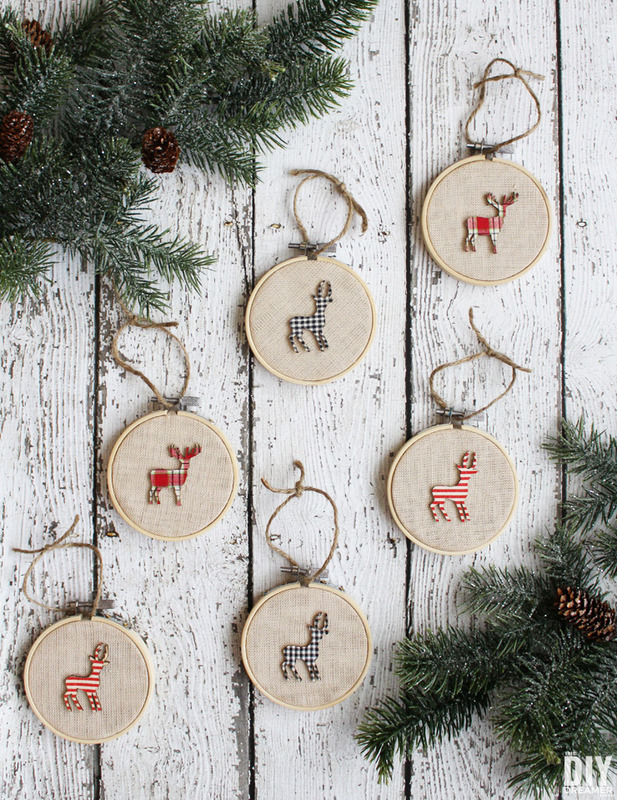 I really love the hoop ornaments and the wood ornaments with the deer. 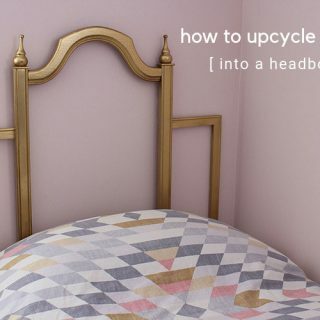 So adorable and easy to make. Have a wonderful Christmas! Hi Christine, Happy Holidays. Lovely ornament ideas. I really like he deer ones. I remember decorating a tree in my kitchen full of cookie cutters. A timeless idea!! You may or may not know but Rustic wins my heart EVERY.SINGLE.TIME! 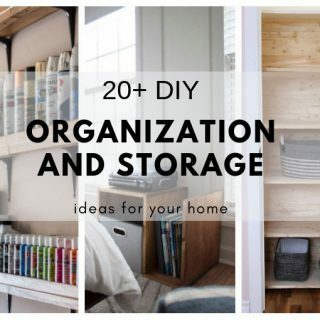 I love these Christine, pinning and sharing! Just awesome! I love all the ornaments! The deer on the embroidery hoops might be my favorite. I love each and every one of these sweet ornaments! Using cookie cutters is so clever. These are adorable! We have been trying to re-vamp our decorations, as well, and I love how these look! It is a great place to start, thank you for the inspiration! Adorable! I love each one and especially those cookie cutters. Well done :) How adorable on top of a baked present! I love every single one! They are all so adorable! Great ideas, thanks!! 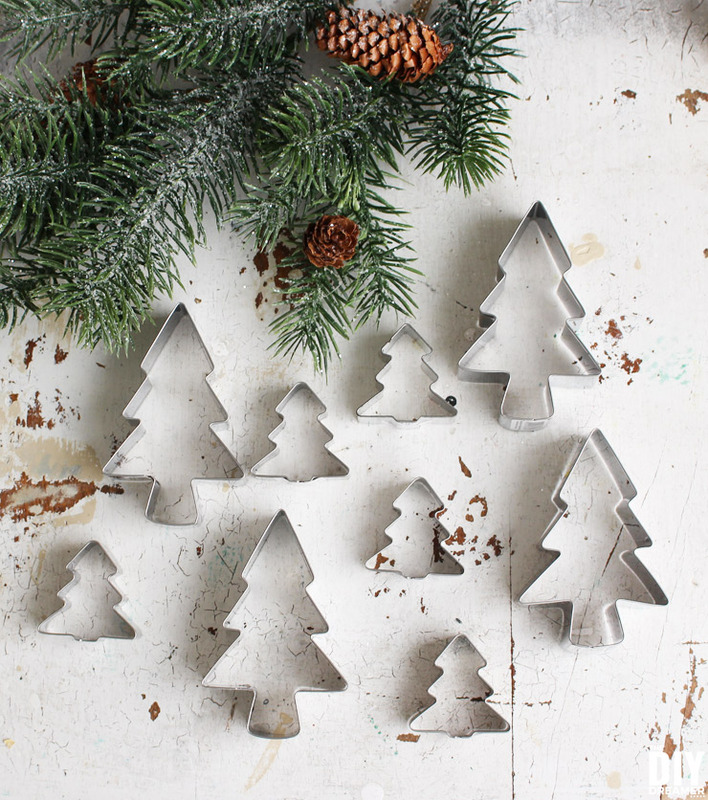 I’ve pinned the cookie cutter ones and I’m going to keep my eye out for some just like yours – they would look SO cute on my tree!! 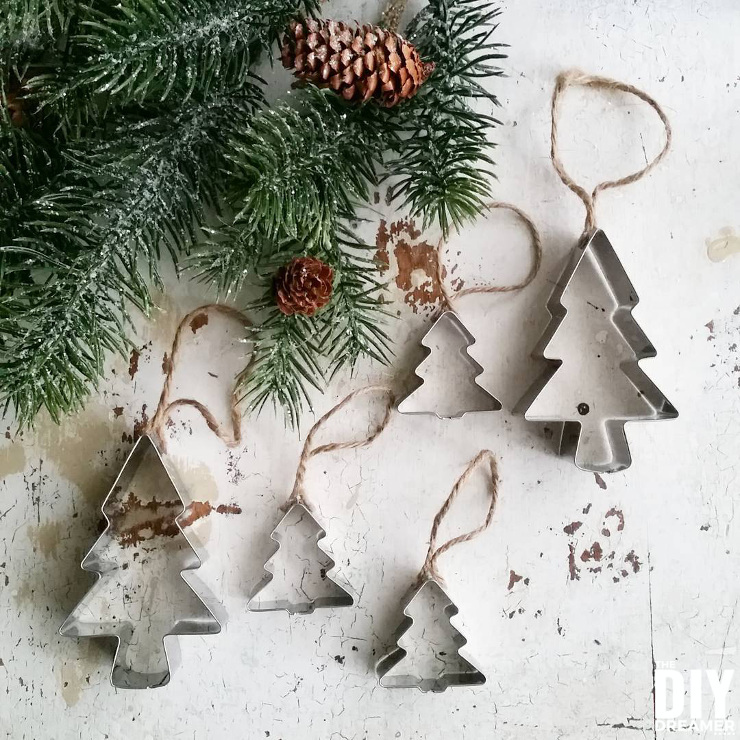 There is nothing better than homemade ornaments! 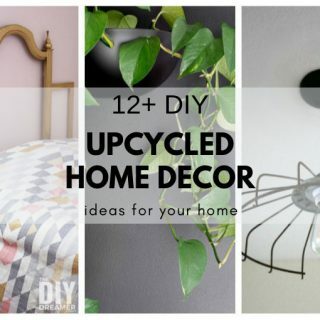 I love these clever yet simple ideas!! Beautiful! You create such a beauty with those dexterous hands! The deers are extremely adorable! Congratulations on your creativity and awesomeness! Have a wonderful year 2016!